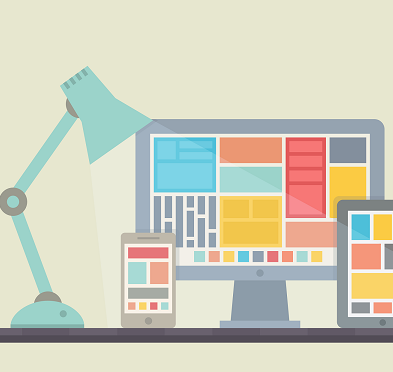 Learn both the aesthetic and technical aspects of creating a website. This introductory course is focused on learning to write HTML and CSS from scratch, but with an eye on file format, color theory, and visual literacy for the web. Students are encouraged to create a one-page website using the skills learned in class. Adobe Dreamweaver is the software used in this class. A basic understanding of Photoshop is recommended to take this class, but it is not essential.